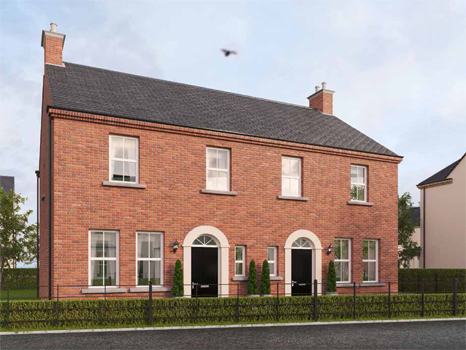 plus a meticulous attention to detail that is the hallmark of every Neptune Group home. 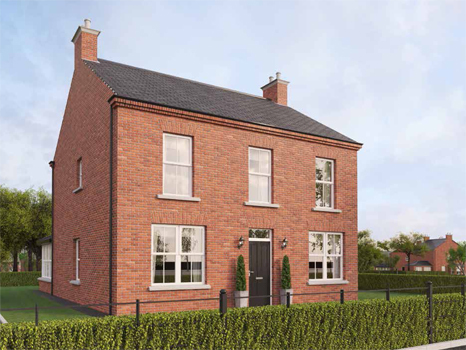 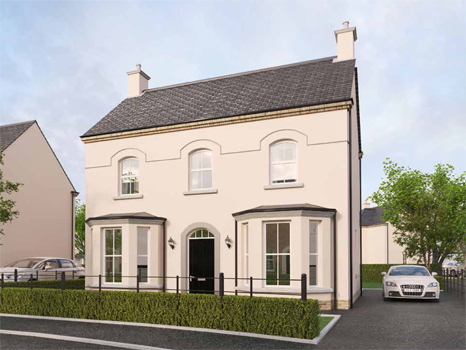 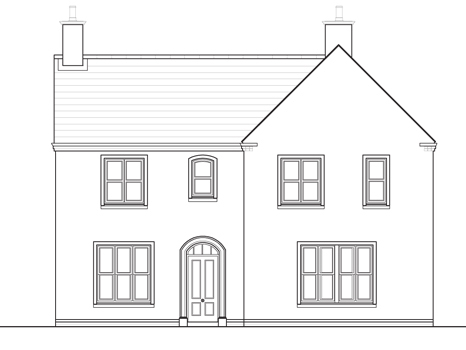 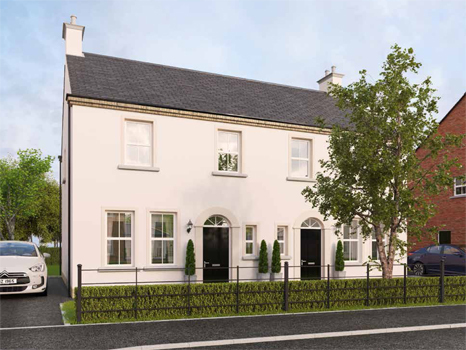 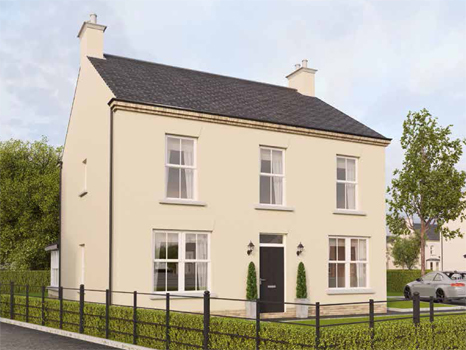 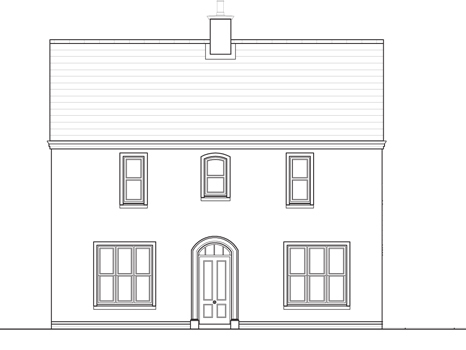 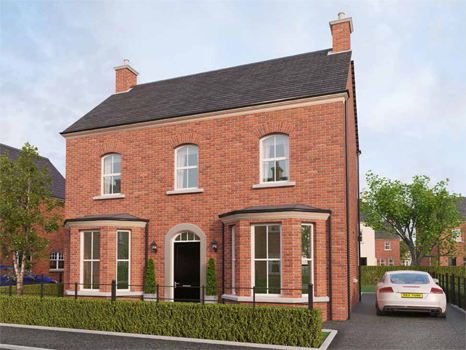 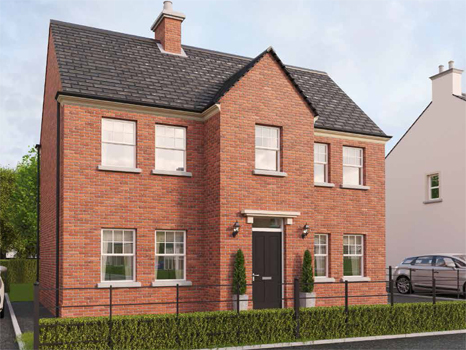 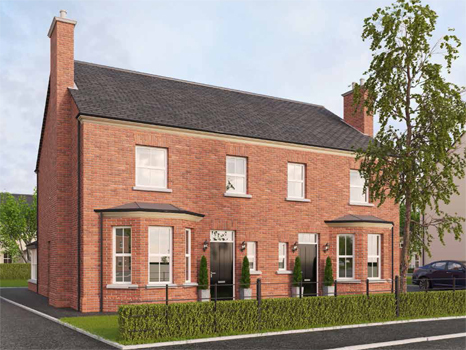 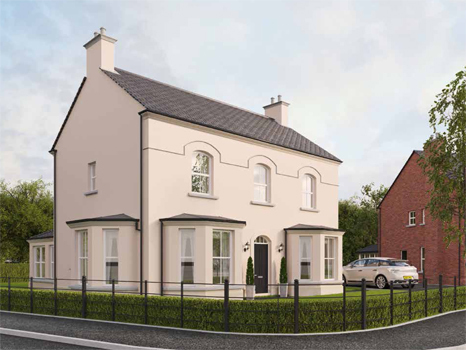 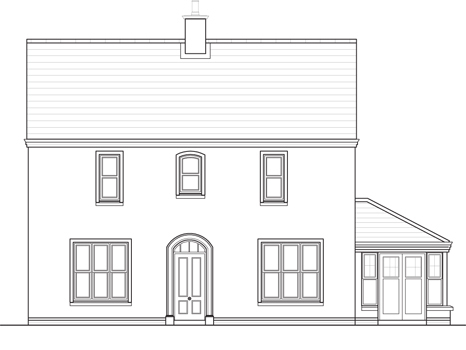 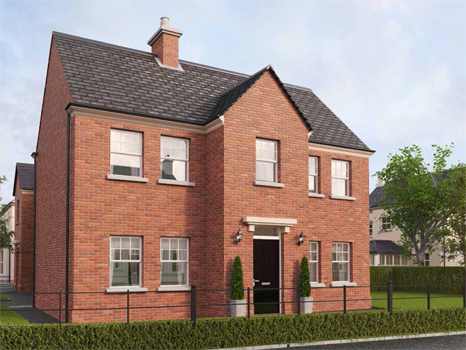 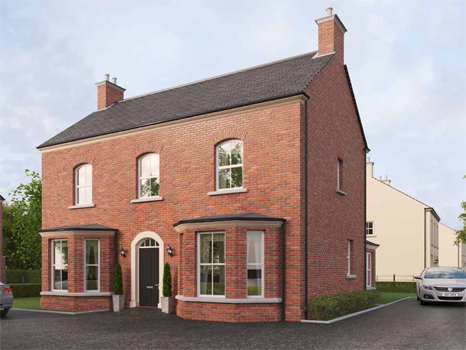 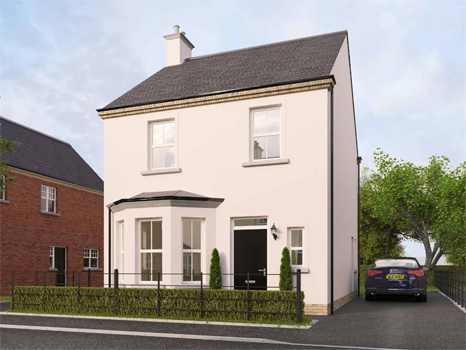 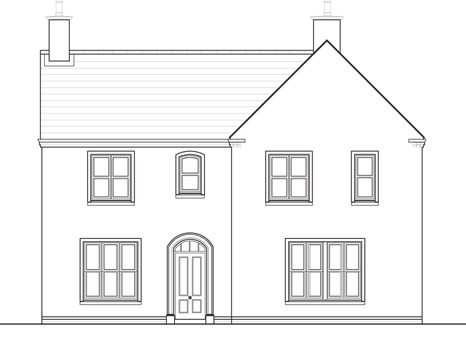 The collection includes three and four bedroom options and a choice of render or brick finish. 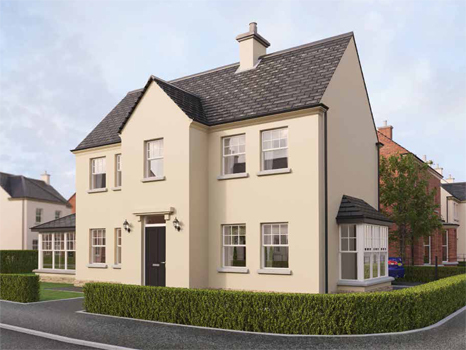 Many of the house types also offer the addition of a spacious sunroom, perfect for socialising, or that extra bit of living space.